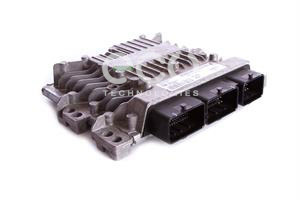 ECU Technologies Ltd was formed in 2001. 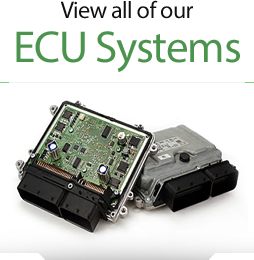 We specialise in the ECU testing, ECU repair, decoding and supply of exchange Engine Control Units. 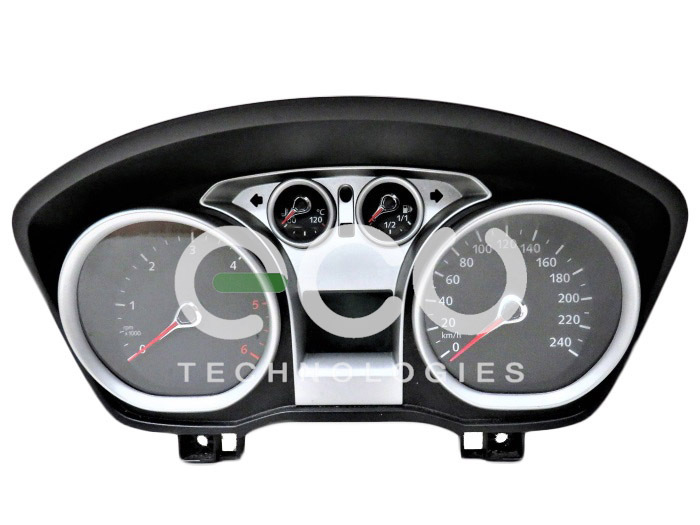 We deal in both petrol and diesel engine management units. 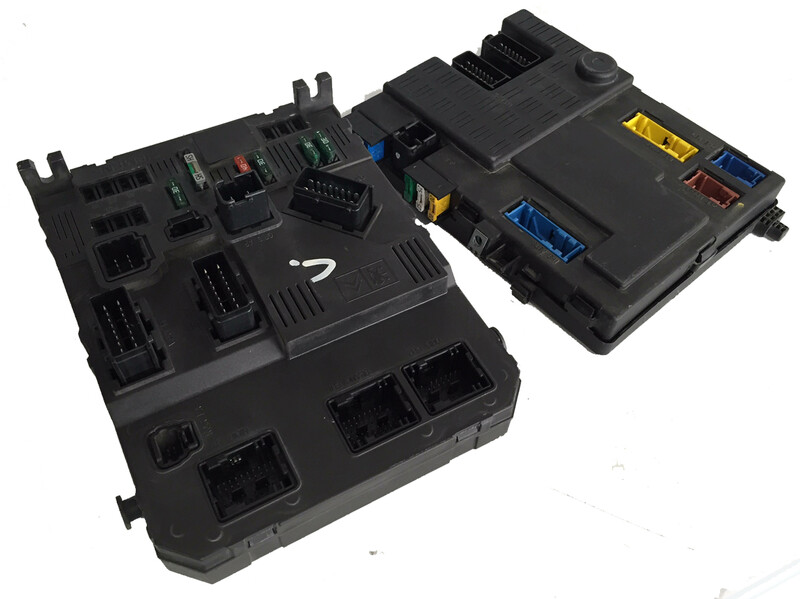 Our company has a definite technical bias which enables us to have in depth knowledge of the complex systems involved in ECU testing and repair. We can provide solutions where others fail! We have considerable experience at the ‘cutting edge’ of the industry. 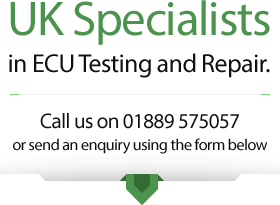 We are actively involved in research and development including the design and manufacture of test equipment and reverse engineering of units. Most importantly, we take great pride in our work. 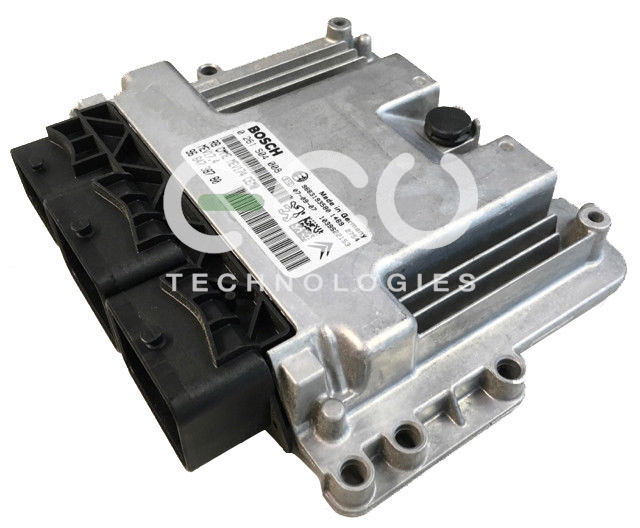 Our technical expertise combined with our commitment to great customer service is core to our business. 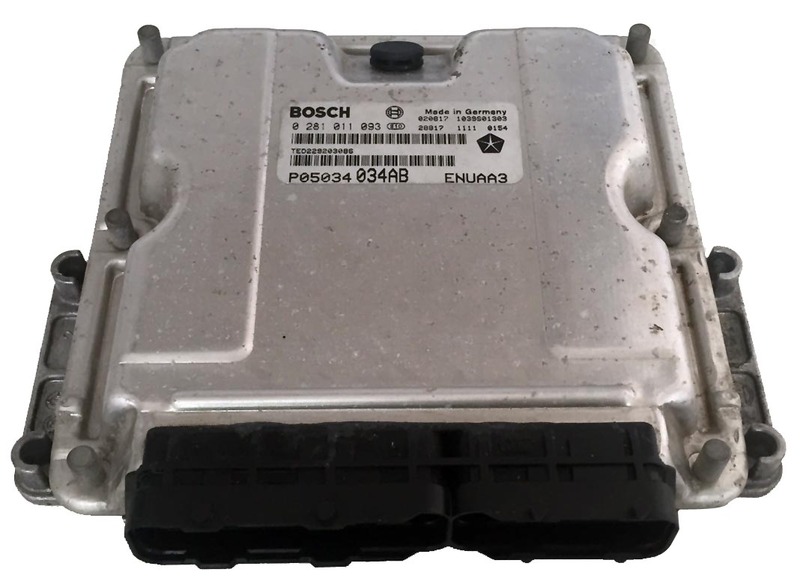 We offer ECU testing and ECU repairs for all major vehicle manufacturers, such as: Ford, Vauxhall, VW, Peugeot, Citroen, Renault, BMW, Mercedes, Audi, Seat, Fiat and Rover. 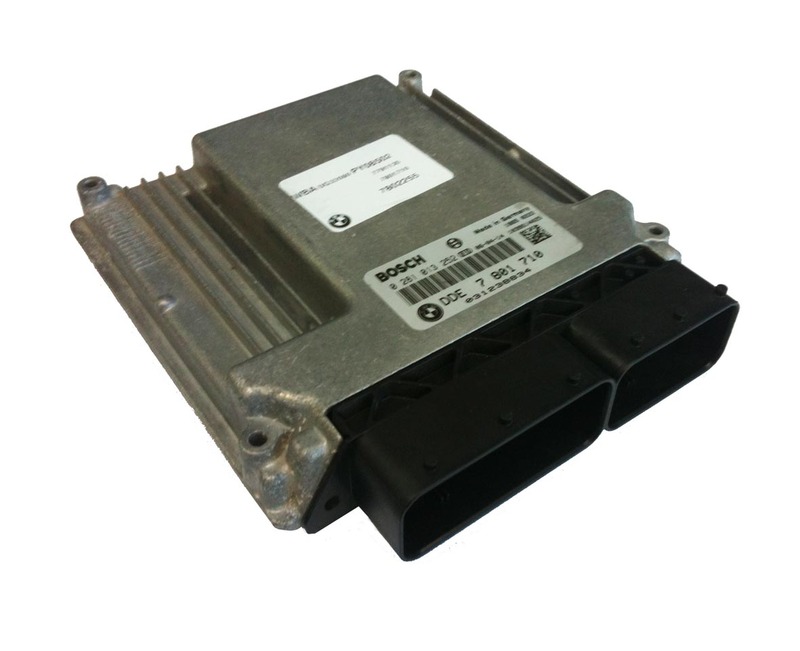 Please see our products page to check if your unit is available or type your part number using the search facility above.